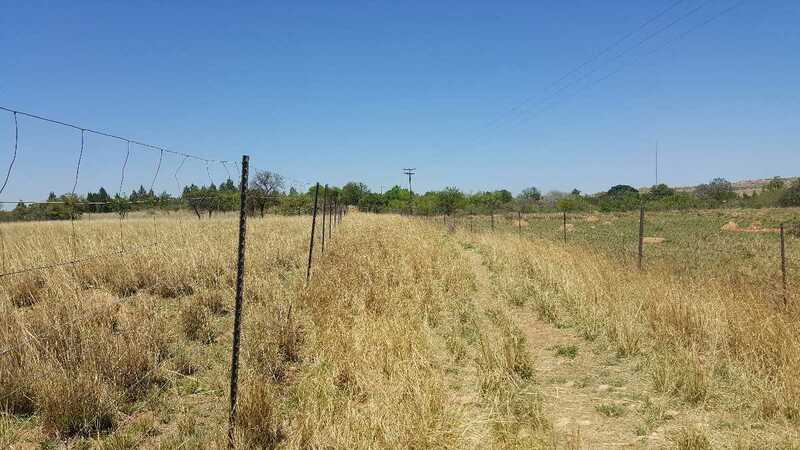 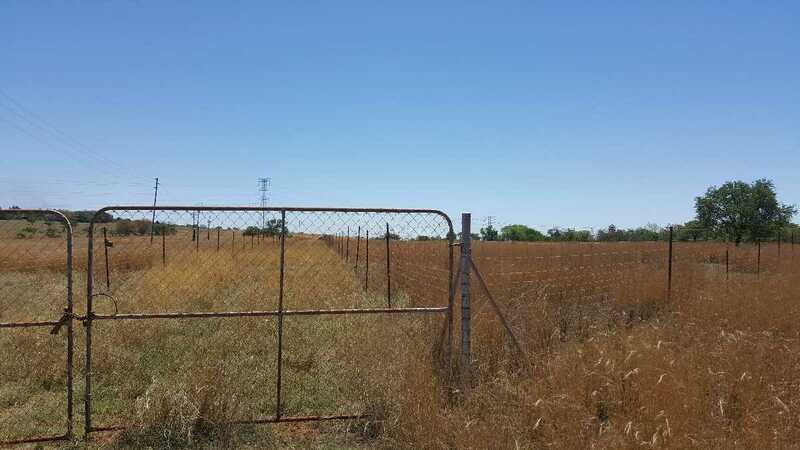 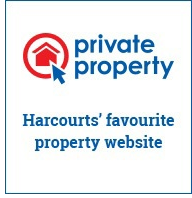 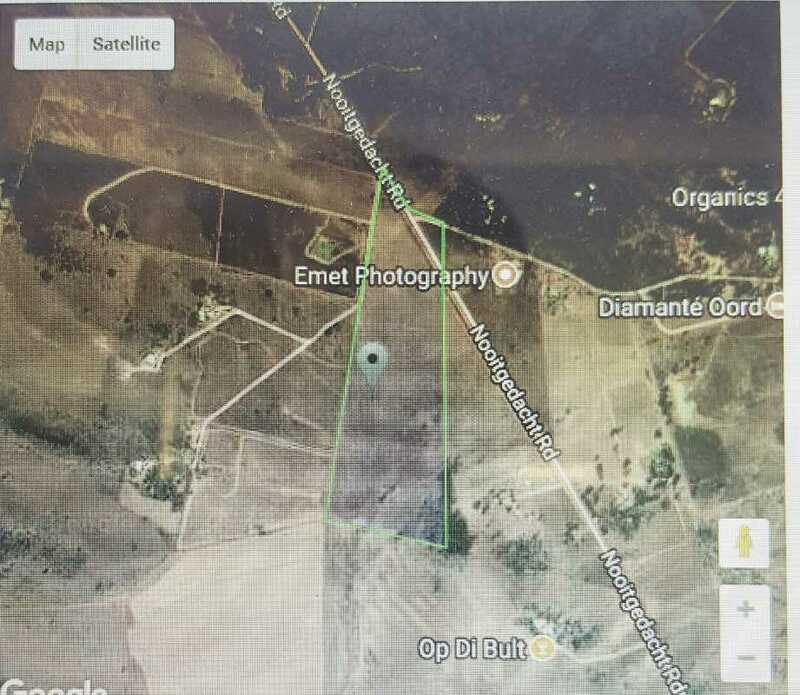 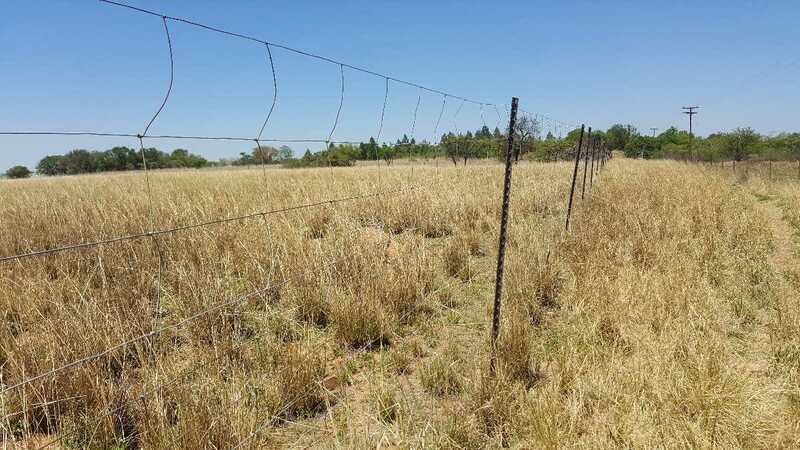 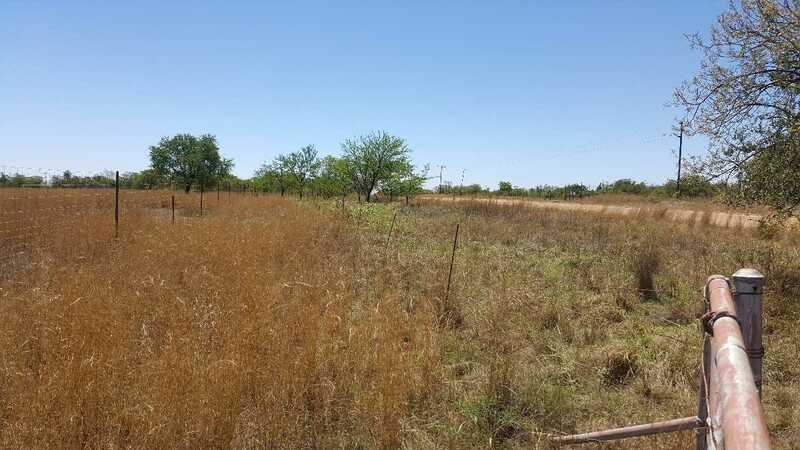 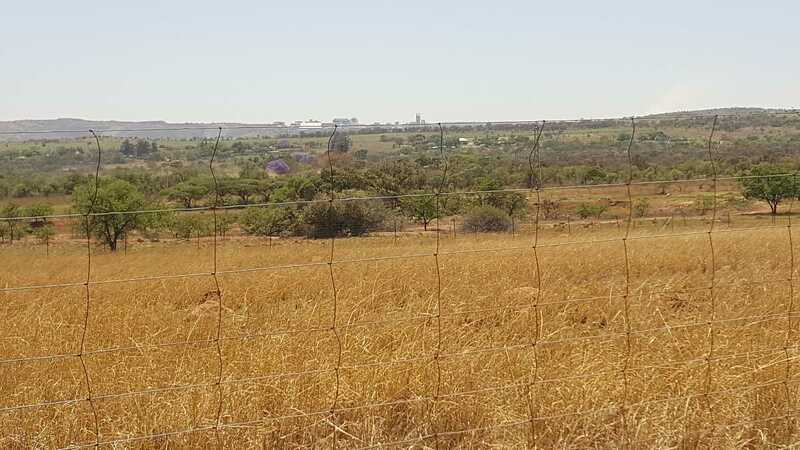 This property has direct access to the Provincial road D1814, leading to Rayton from the R513, that is being tarred. 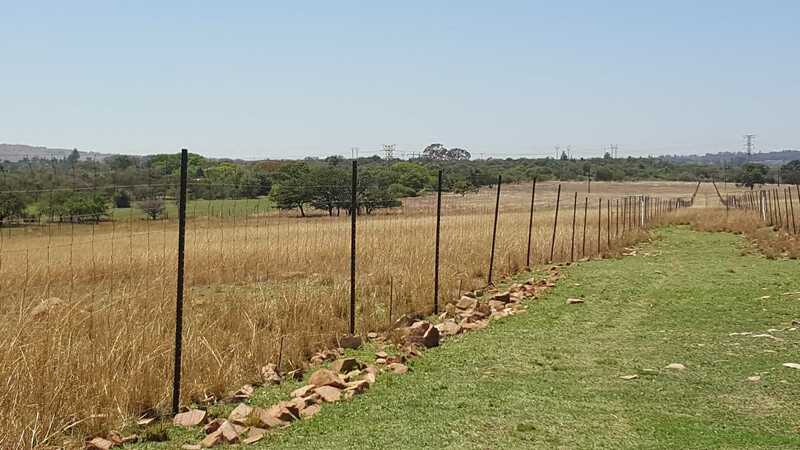 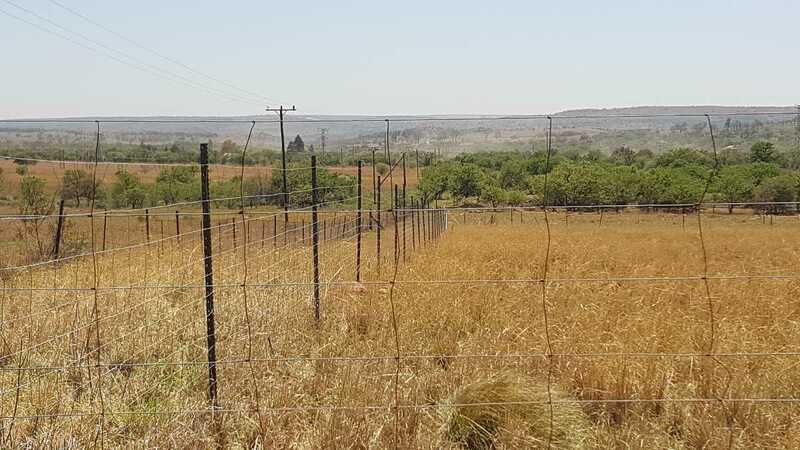 Ideal for a weekend getaway, or a beautiful family home as it is situated relatively high on slight hill, with views both towards Cullinan and the rolling hills to the West, providing beautiful sunsets and tranquility.Fenced with 1.2 m Bonnox fencing, this property is divided into 3 large camps. 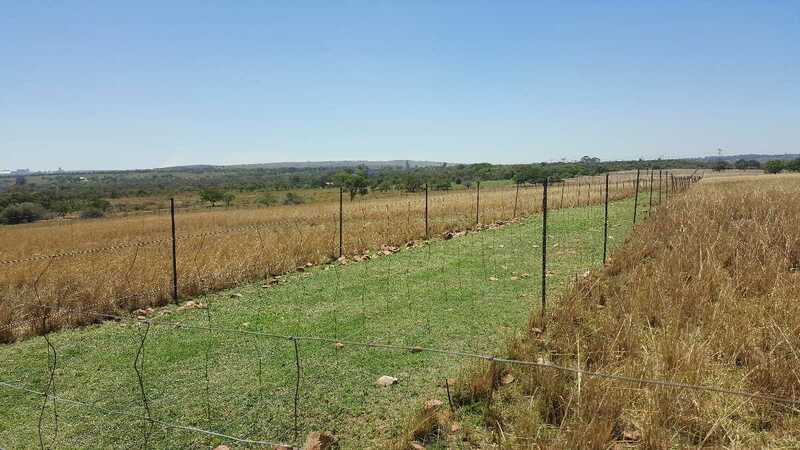 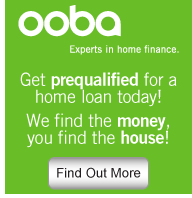 It has no borehole or electricity and is currently being used solely for grazing. 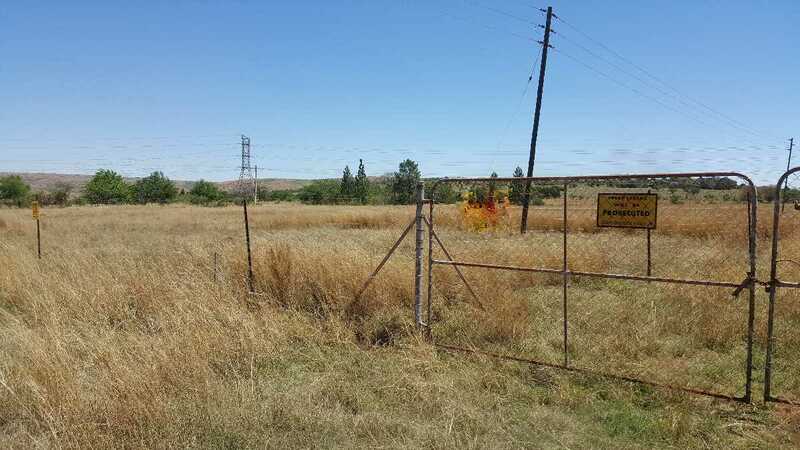 Electricity should be easily established as it is very close to an Eskom substation.